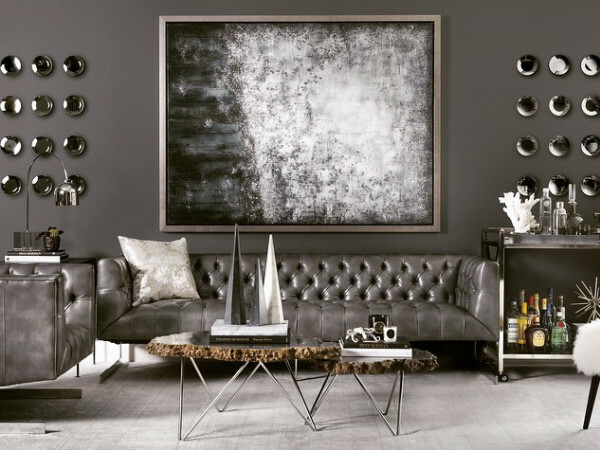 Where to begin at High Fashion Home? With four floors of furniture, exquisite fabrics and gift, a visit here can be a little dizzying. 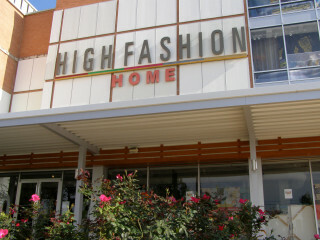 Fortunately, High Fashion Home is easy to navigate, as are the fabrics on each floor. The modern and contemporary furniture can be upholstered to your individual taste and many of the furniture collections are eco-conscious and made with renewable and recycled materials. Don't miss the new boutique on the first floor of High Fashion for eco-friendly, casually modern styles for women and babies. Make sure and wander through the clearance section of the store. Shoppers can score incredible deals on rugs, furniture and linens.